Old World charm meets classic elegance in your furnished apartment at Austin City Lights. 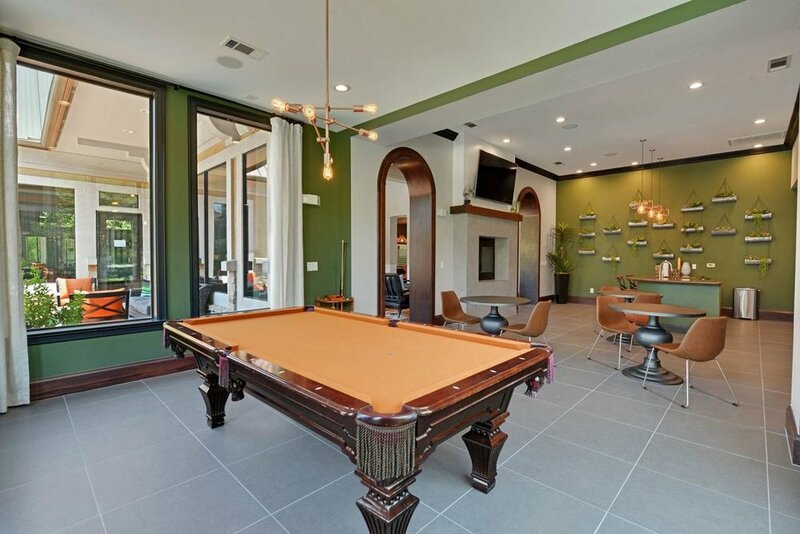 Located just off historic Congress Avenue in South Austin, you’ll find all the amenities, luxury and convenience you expect when traveling for extended stays. Nestled away just off historic Congress Avenue in South Austin, right in the heart of Music City. 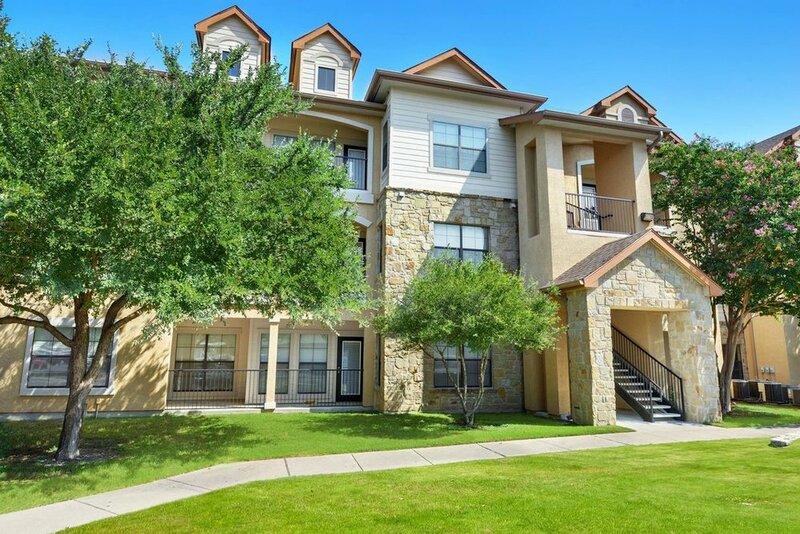 When you stay at Austin City Lights, you’ll be in close proximity to South Congress Historic District, St Edwards, South Park Meadows Shopping, and Downtown Austin.